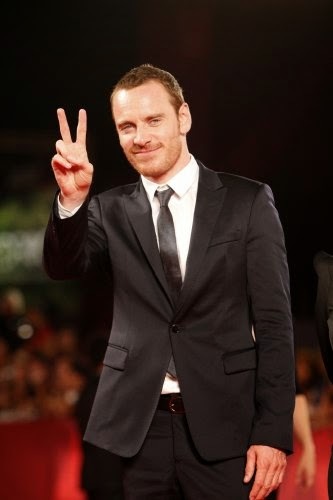 We are in the final two days of the 3rd Annual Michael Fassbender Birthday Fundraiser for The Bike Experience. With the nice donations over this weekend, we made it over the £500 milestone. At this point and time, it's clear we won't make our goal, but that's not for a lack of trying. The monies we have raised are going to a good cause, are greatly appreciated, and donated by the most compassionate Fassinators I know. Thank you for donating, and thank you for planning to donate in these next important 48 hours!